As we seek to climb the corporate ladder, many of us want to build or develop greater confidence. Let’s first examine what dominance and power look like. A classic expression of feeling power is to raise both arms in the V for Victory symbol. 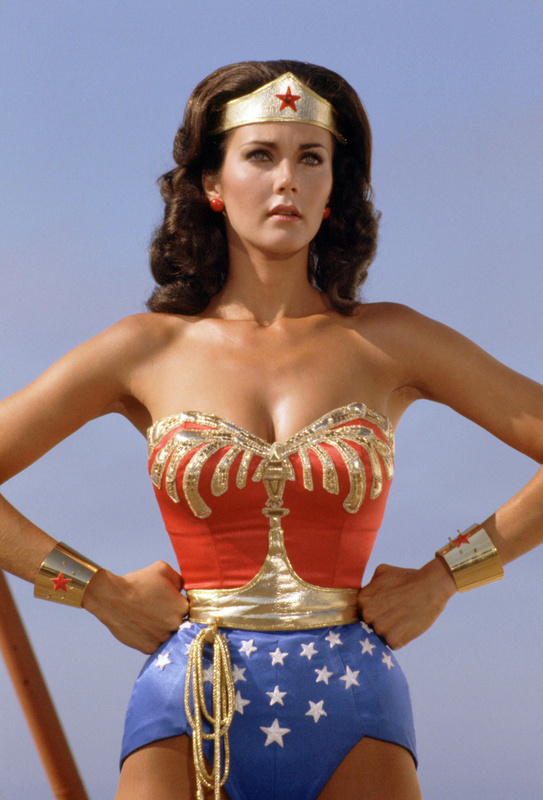 Another common stance is the Wonder Woman pose, standing tall with legs about 18 inches apart and arms akimbo, hands resting squarely on the hips. A third is the CEO posture, which typically involves leaning back in your chair with your hands clasped behind your head and your elbows out in a relaxed but controlled position. You might be surprised at how many senior leaders I coach whose confidence isn’t where they would like it to be—and you can’t have executive presence without confidence, because along with intellect, confidence is the very fabric of gravitas. Typically, high power poses makes one look bigger. The body is open with arms outward and legs apart. The person can be sitting or standing, but there are no guards up to protect the body. The head is up, with eyes looking straight at you. Low power poses, on the other hand, tend to make the body small. Arms or hands are folded or wrapped around the around the body, head is down, eyes averted, and legs are close together. A study conducted by social psychologist Amy Cuddy (June, 2012) from Harvard Business School reveals a fascinating phenomenon. She identified a series of power poses, much like those I’ve described. First she took saliva tests of the subjects and measured two hormones: cortisol, a stress hormone, and testosterone, a hormone which impacts aggression and mental sharpness. Then she had the subjects hold a power pose for two minutes. Subsequently, she took another saliva test and found that the subjects’ cortisol levels decreased and their testosterone increased. In fact, for a period of time afterwards, those who stood in the high power poses also demonstrated greater risk-taking than those who didn’t hold power poses. I’d encourage you to view her TED talk for more detail. I’ve used the power pose technique with clients, and the results have always been positive. One executive who recently had her confidence shaken, contacted me and expressed concerns about an upcoming, important meeting. I suggested that just prior to the meeting she find a private place and get into a power pose for two minutes. She tried it and was astounded at how she conducted herself at the meeting. She told me she felt fearless. And it felt gooooood!